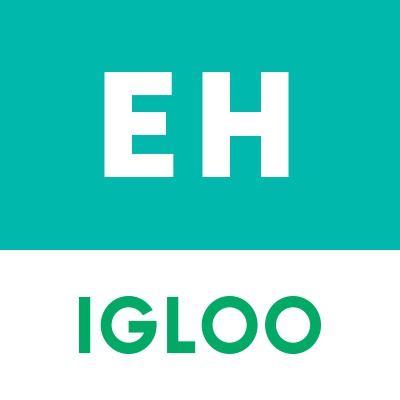 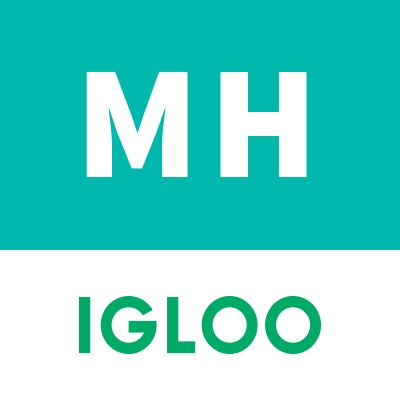 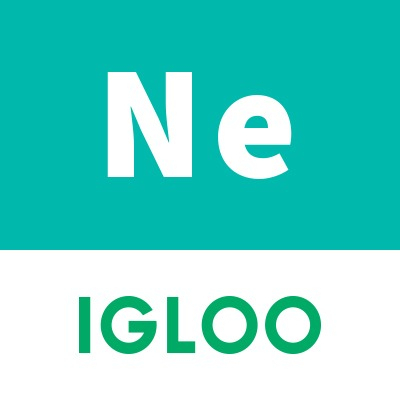 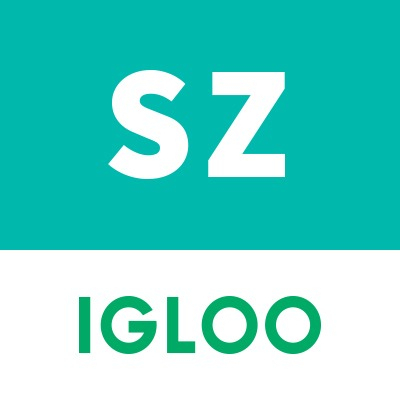 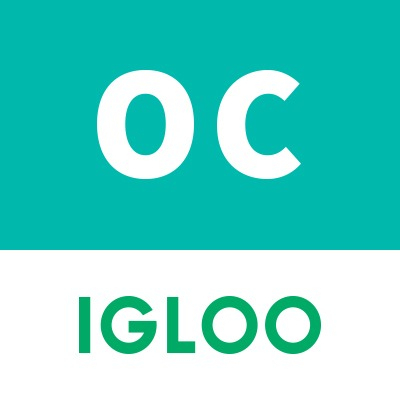 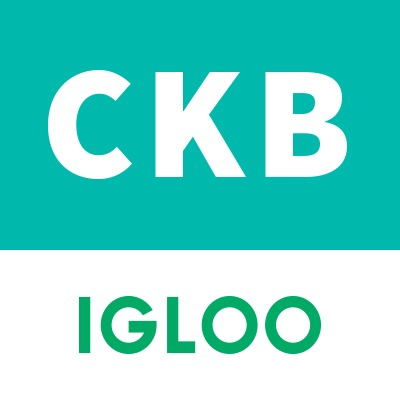 Igloo Marketplace - Management Hub Igloo Marketplace – Welcome to the Igloo Marketplace. 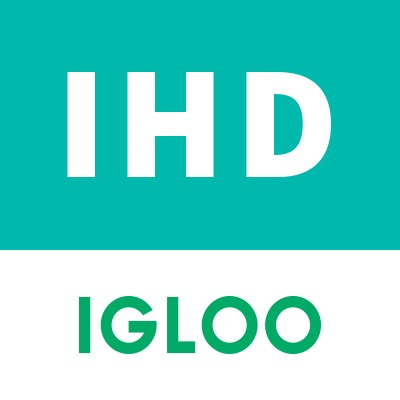 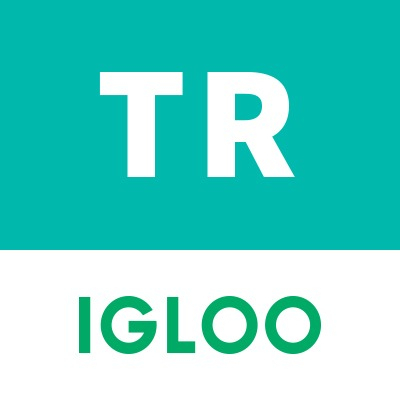 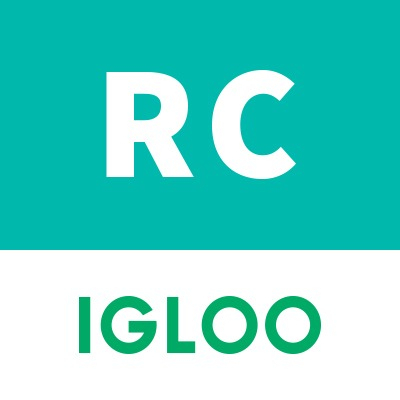 Igloo Software is a leading provider of digital workplace solutions, enabling companies to build inspiring digital destinations for a more productive and engaged workforce. 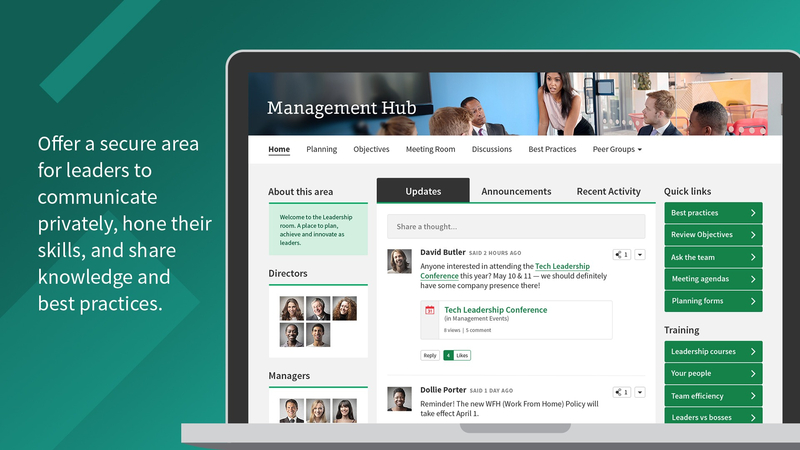 Nurture managers’ success by giving them a place to share best practices, stay up to date with company strategy, and access training resources. 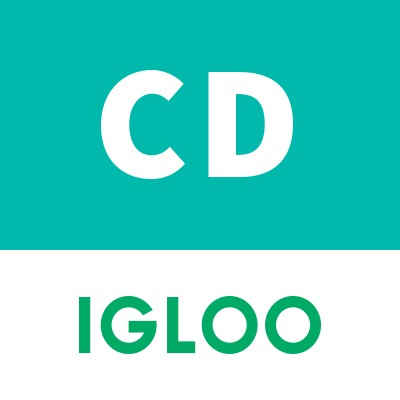 A secure channel allows executive leadership to communicate privately with managers on company-wide initiatives, effective management styles, and consistent messaging. 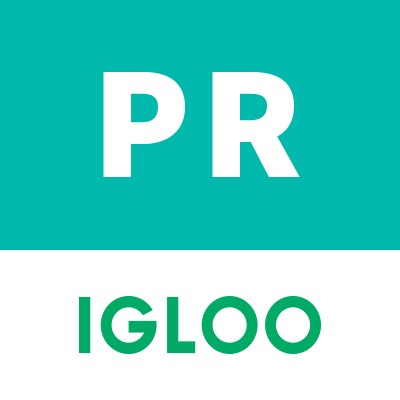 Managers get quick access to the latest training opportunities, mentorships, and best practices. 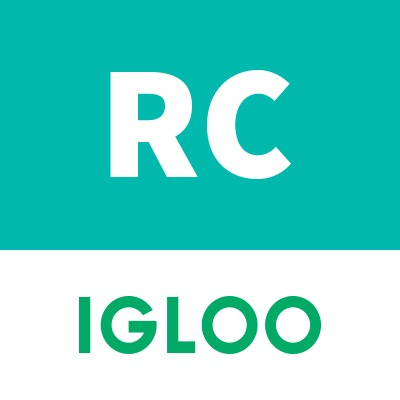 Foster collaboration on corporate initiatives, budgets, hiring, and more by creating private team rooms for managers across the organization.